Protocol converters are used to transform signals from one kind of network to the other kind of network, typical types include E1 to Ethernet, V35 to Ethernet and E1 to V35. 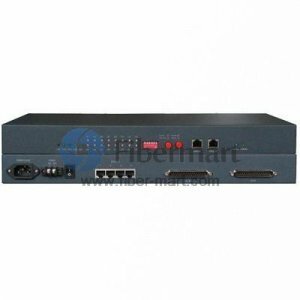 Protocol converter can be applied in many fields such as connection of LAN and end points, video ordering, long-distance monitoring and E1 interface card-plugging of Ethernet. 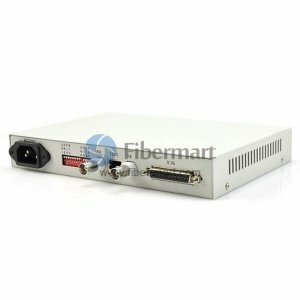 Fiber-Mart offer high quality E1/V.35/RS485/RS232 protocol converter. There are card types and standalone in 19 inch rack for choice. Both framed & unframed, 75 & 120ohm and 220V/110V/48V power supply or both are available for the E1 function.